Oola is that state of awesomeness you experience when your life is balanced and growing in all the key areas of health and well-being. That’s what ‘living Oola’ means-and it’s not only an attainable goal, but a well-deserved reward. 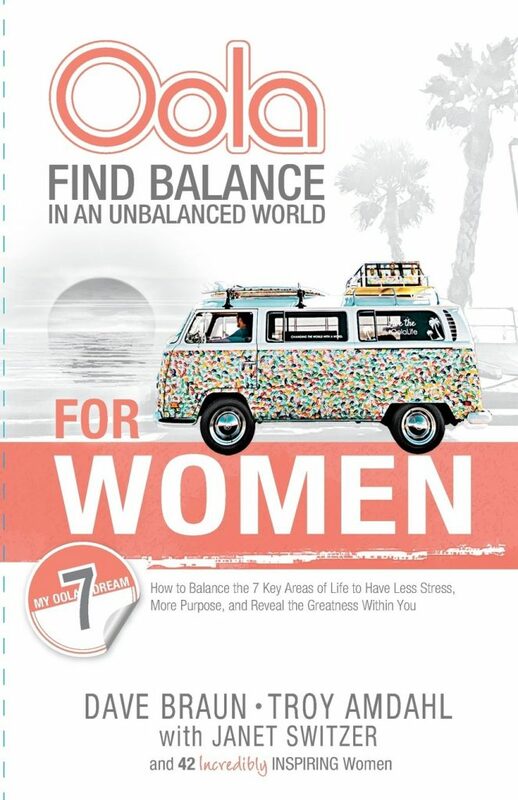 This was an easy read, but great book on finding balance in an unbalanced world. The principles in the book are nothing new, but often things we forget or over look. This was an impulse book buy that I bought at Costco. I had not planned on purchasing it, but I am really glad I did!